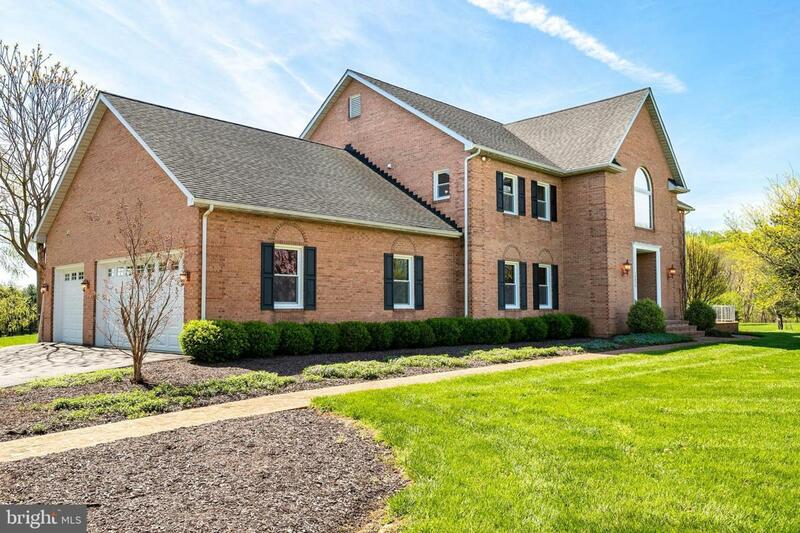 **HUGE REDUCTION**GREAT VALUE**Move right into this gorgeous all brick estate in the heart of Ivy Hill! This home feels brand new with over $200K in updates and $100K done within the past YEAR! 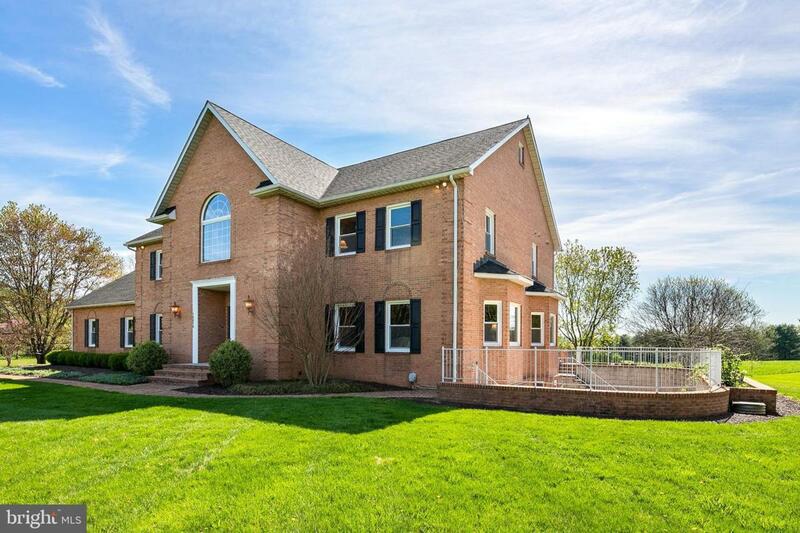 many BRAND new windows throughout this over 7,080 square foot house, redone master bathroom complete with beautiful soaking tub, new vanities, granite, 2018. Guest bath has also been totally remodeled 2018, new hardwood floors in family room, and all new hardware throughout the entire freshly painted house. There are a total of 4 bedrooms, 4 full bathrooms & 2 half bathrooms, 2 kitchens, one on the lower level & 2 fully lined cedar closets. The gourmet kitchen has a massive island complete with granite, stainless appliances, pendant lighting and mosaic backsplash. 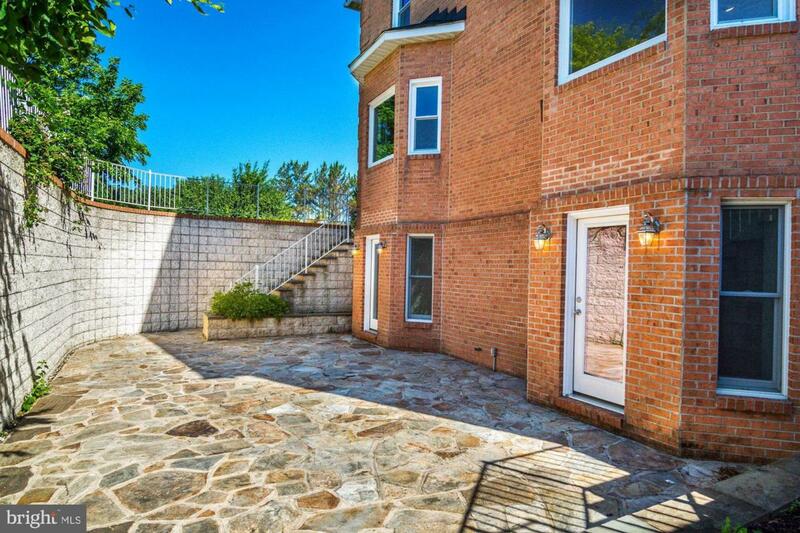 Enormous stone patio off the lower level that is fully enclosed 20' X 45' and another patio off the back that is 44' X 18'. 3-car garage w/brand new doors & openers. All located on 9+ acres in a park like setting. Low utility costs, 5+ of the acres are maintained for a very low cost as well. 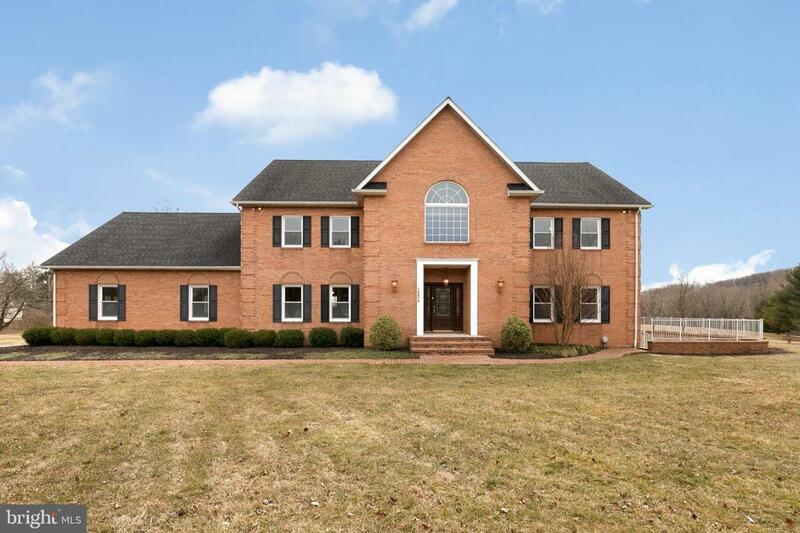 Enjoy all of the privacy, while still being minutes from 83, Wegmans, and Oregon Ridge.